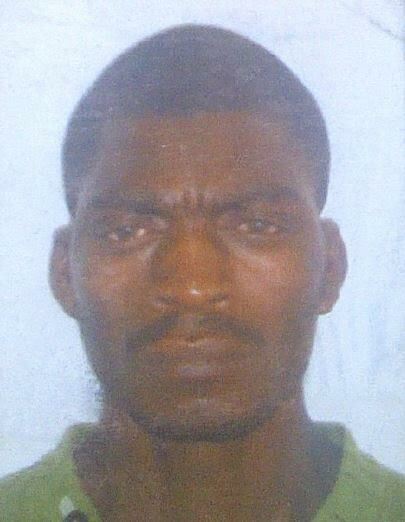 Nkosiyabo Xalabile (30) was from Elliotdale in the Eastern Cape. He began working for Lonmin around 2004. On 16 August 2012 Nkosiyabo was killed at scene 2 after being shot in his thigh and buttock by the police. He was the sole breadwinner in the family and left behind his wife, mother, sister and two nieces. He had been married to his wife, Lilita Xalabile, for little over a month when he was killed. He had just returned to work after two weeks leave to prepare for the wedding, which took place on 7 July 2012.